One Eternal Day: On, Wisconsin! It's not every day that a governor signs a bill with brass-band accompaniment. But Gov. Gaylord Nelson did on July 7, 1959 — which actually made sense, since he was signing into law the measure that made "On, Wisconsin!" 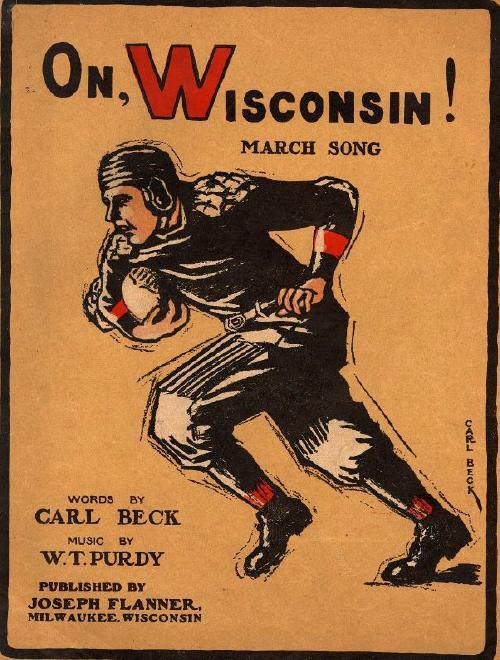 the official state song.